​Liverpool winger Sadio Mane has revealed he is confident that the Reds can go on to win the Premier League title and end their 29-year wait. Jurgen Klopp's side currently sit just one point behind defending champions Manchester City, but still have six games to try and leapfrog their rivals. 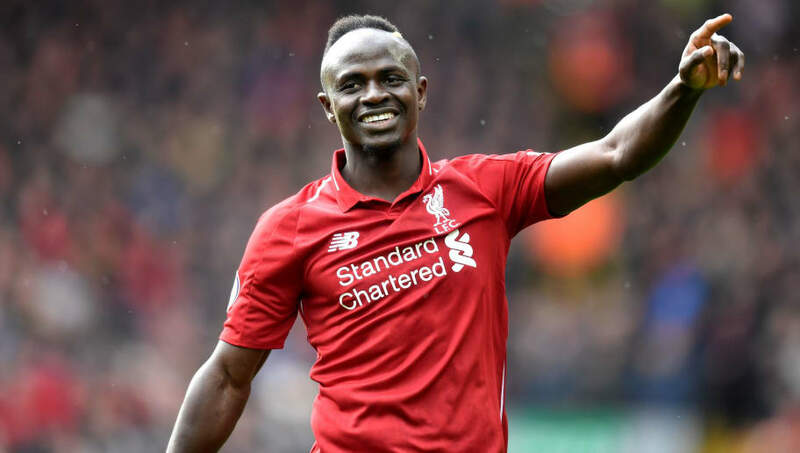 Speaking to ​Liverpool's ​official website, ​Mane insisted that he believes the team can achieve their goal of ​Premier League glory, even though it will not be easy. He said: “I’m confident we can do it, we’re going to try to do everything to win all six games. We know it won’t be easy but everything is possible. Every single player is even more motivated at this stage of the competition, because we only have one target: to win trophies. “We are in two different competitions, the Premier League and ​Champions League, and we want to win both of them. We’re going to give everything to get it. “Personally, I’m sure all the boys are very relaxed; you can see in the training sessions and in the dressing room everybody is relaxed and laughing – but with motivation and determination in their eye. The 26-year-old has been a vital part of Liverpool's title challenge this season. He has racked up 17 goals this season, nine of which have come in his last ten games, and now finds himself in the running for the division's Golden Boot award. Only ​City's ​Sergio Aguero has scored more than Mane, but the Senegalese international insists that winning the award is not important to him. “To be honest, everybody knows our target now. I would love to win all of the games even 1-0 and at the end of the season we win the Premier League – that’s the most important thing for every single player," Mane added.